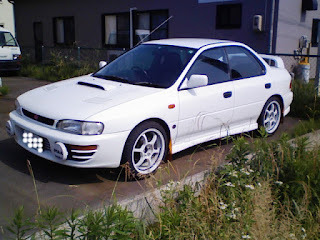 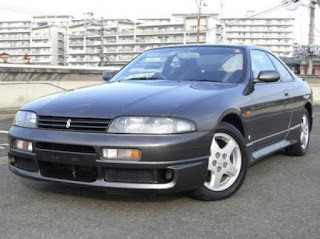 Here is a partial list of JDM cars turning 25 years old in 2018. 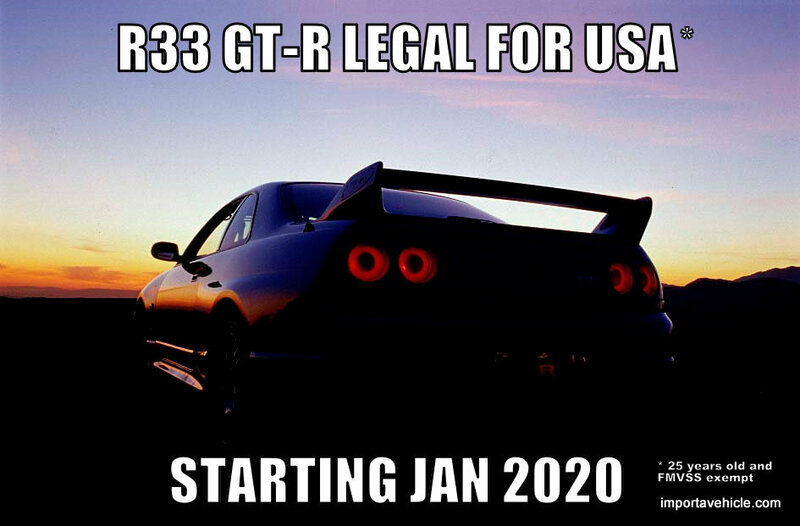 At 25 years old a vehicle is exempt from NHTSA requirements. At 21 years old in original configuration, a vehicle is EPA exempt. 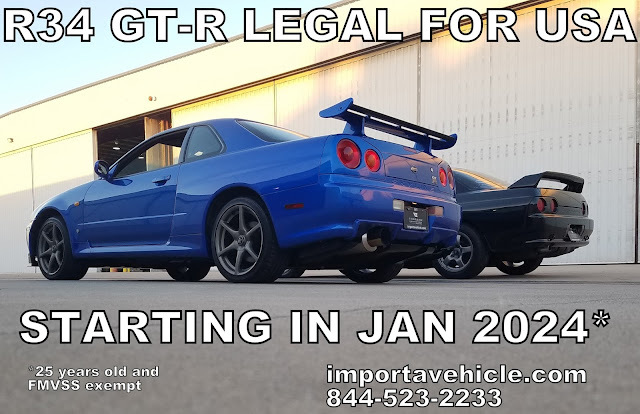 If you are in California or Hawaii, you have your own whole set of rules and regulations to deal with. 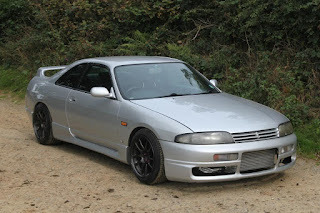 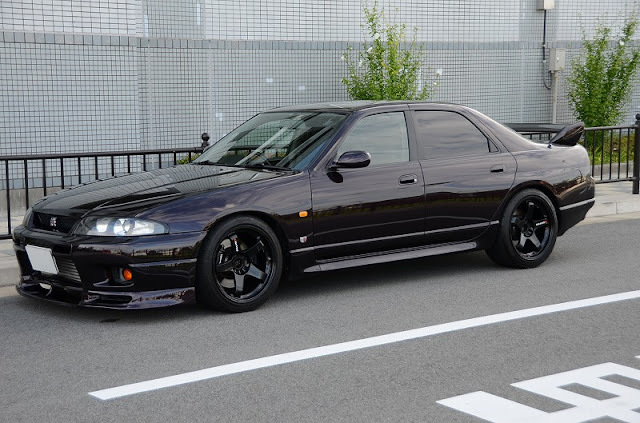 R33 Production in 1993- from GT-R Registry. 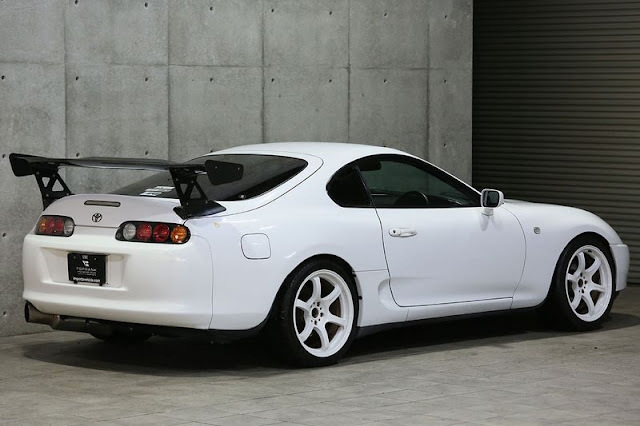 Toyota Supra MKIV JZA80. 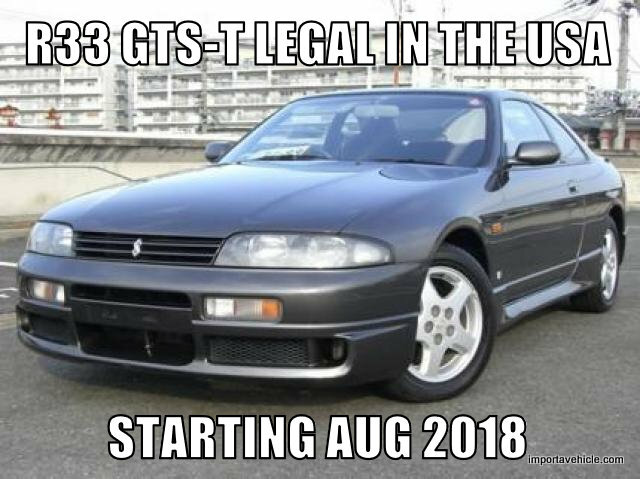 Legal to import starting April 2018.
edit - we had the Supra date as the date of first sale, which was May 1993, but they were first produced in April 1993.